Heads up FlipGivers! Black Friday is a week away, time to get prepared for the best time of the year to raise money for your team. If you don't know where to start or you are new to using FlipGive, no need to worry because we have a game plan for you! Good News, no need to stress about spending it all on Black Friday/ Cyber Monday: Pre-Black Friday deals have already started on FlipGive and you can already get up to 70% off your purchase. The best way to be efficient on Black Friday is by knowing where and what you are going to shop. Plan in advance by making a list of everything you need. Keep in mind that Black Friday it is the perfect occasion to start your Holiday shopping but also to get everything you need for the year to come (gear, birthday gifts, efc..)! Now that you know what's on your list for Black Friday, don't forget to make sure to check if the products on your list are available on more than one retailer. If they are, compare the deals and the give % to your team. Now that you have a clear idea of everything you are going to buy, it's time to set up for Black Friday! 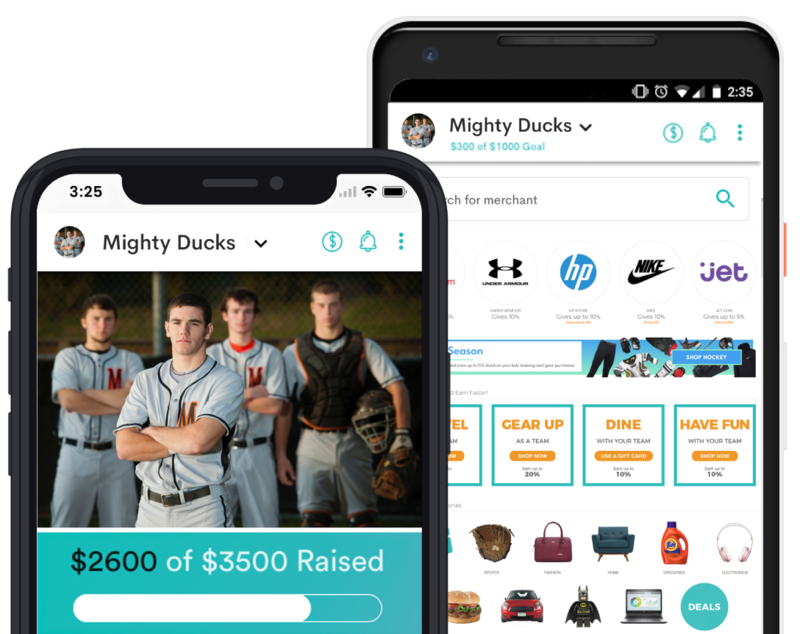 Take your time to browse our brands page to spot all the brands that FlipGive offers and add the ones that interest you to your shopping list. 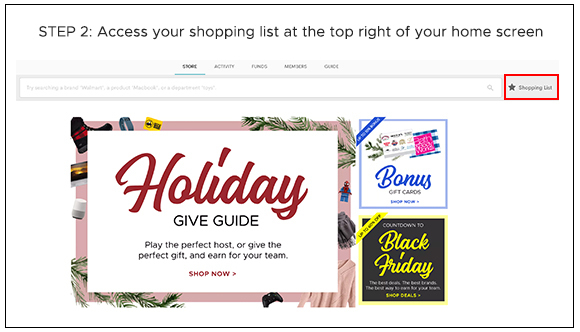 This will give you quick easy access on Black Friday and be shared with your team. If you plan to shop in-store, make sure to buy your eGift Cards in advance so you can use them on Black Friday! Spread the word to your team and together, you will earn big! If you want to earn money on your purchase, you’ll need to start with an empty cart. Instead of filling your cart before Black Friday, fill up your wish list. This is great because you don’t have to worry about removing things you don’t want from your shopping cart. 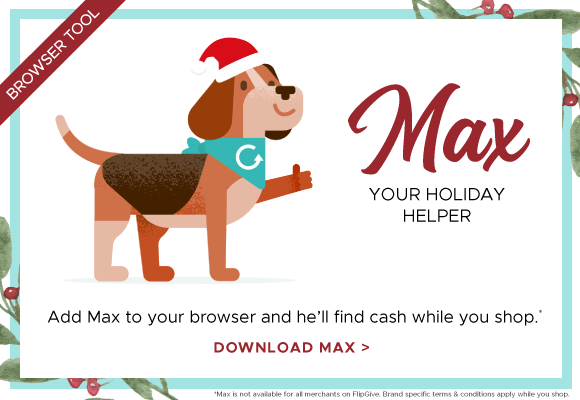 If you are not much of a planner and you keep forgetting to shop through FlipGive, Max is going to be your best friend! Max alerts you every time you visit participating sites where you can earn cash, so you don’t have to waste time going through your FlipGive campaign page. Download Max here. Who said you need to get home to do all your online shopping? 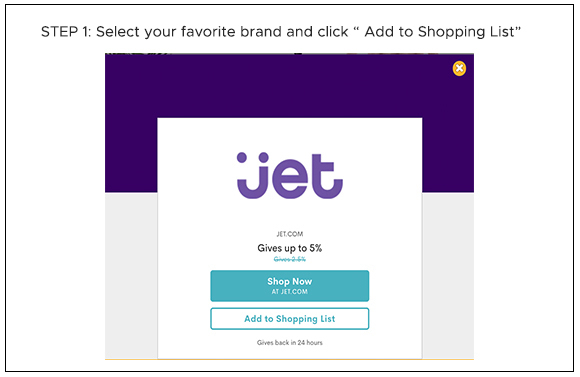 The FlipGive app makes it easy for you to shop online wherever you are, whenever you want! Check your Newsfeed regularly for updates from your team. We will be communicating all the great deals you can get that day. Download the app here. 9. Get the team pumped! 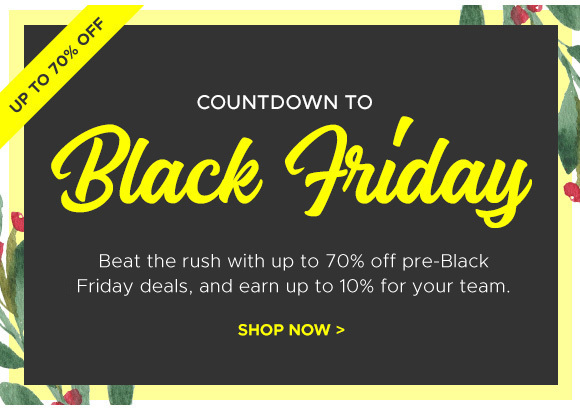 Black Friday is THE event to motivate your team to raise money. You know them more than we do, you spot a deal that might interest them? Share it on the newsfeed. Make sure you are subscribed to our weekly emails,Facebook page, and newsfeed. We will be sending you all the hottest deals on Black Friday/Cyber Monday! Best of luck FlipGivers and Happy Shopping!